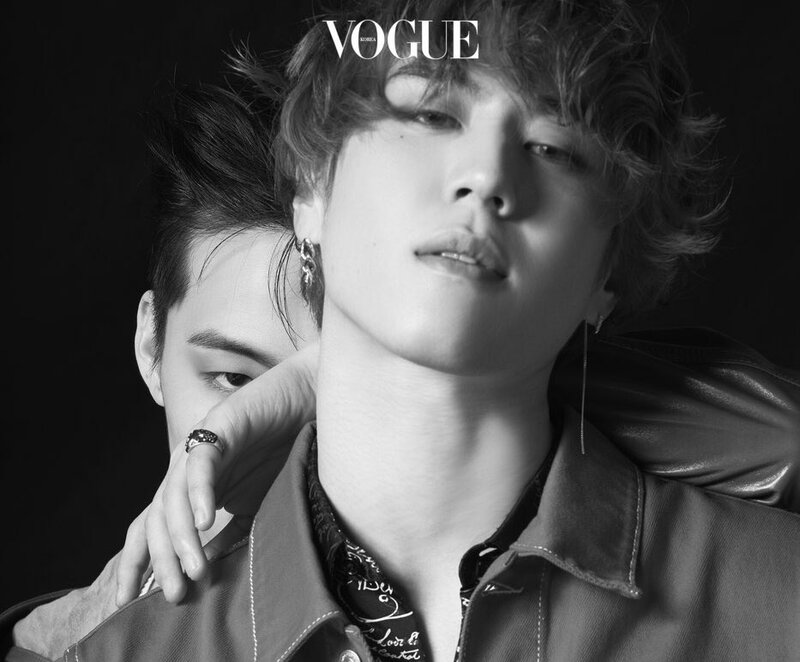 Vogue Korea unveiled a smoldering pictorial featuring JUS2 members JB and Yugyeom. On Tuesday, fashion magazine Vogue Korea releases pictures from a pictorial featuring the members of GOT7’s sub-unit JUS2. 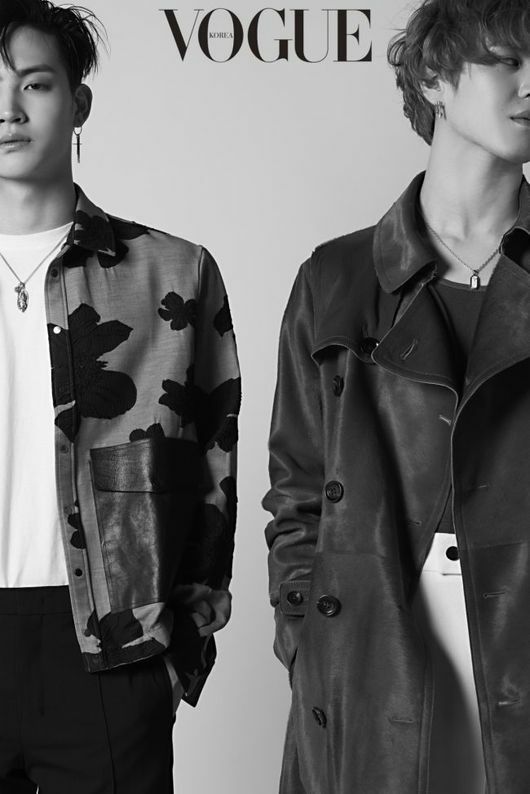 JB and Yugyeom, the members that comprise JUS2, smolder in the black and white photos with a restrained sensuality drawing a positive reaction from fans. JYP Entertainment introduced JUS2 as the second unit from GOT7 after members JB and Jinyoung’s JJ Project, which released album Verse 2 in 2017. After debuting with their title song “Focus on Me,” JUS2 has gotten favorable reviews due to the fantastic combination of main vocalist JB and dancer Yugueom. Notably, both participated in writing and composing not only the title song but the rest of the tracks on their album. Meanwhile, the duo will embark on an overseas showcase tour in six different countries starting in April. Moreover, during that same month, they will release the Japanese version of their debut album.